"War is in the Air"
"There is no point in deluding ourselves any longer or smugly dismissing apocalyptic scenarios as mere unbridled fear-mongering. 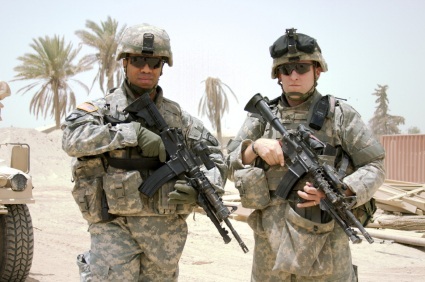 War is going to break out in the Middle East, possibly later this year and almost certainly in 2012, and eventually in South Asia. There is a stark likelihood that these may be WMD wars." Read entire article at Frontpagemag.com. "Top 5 Places Not to Be When the Dollar Collapses"
"The dollar collapse will be the single largest event in human history. This will be the first event that will touch every single living person in the world. ..."
Read the article by Silver Shield. June 23: 24-Hour Mountain House Sale - 25% off, Free Shipping! We're pleased to announce the first Mountain House cans sale of 2011. It's been a long while, but supplies are finally coming back. Mark your calendar--This Thursday--June 23, 2011--(and into early Friday) we will be discounting all U.S. Mountain House can cases that we have in stock. 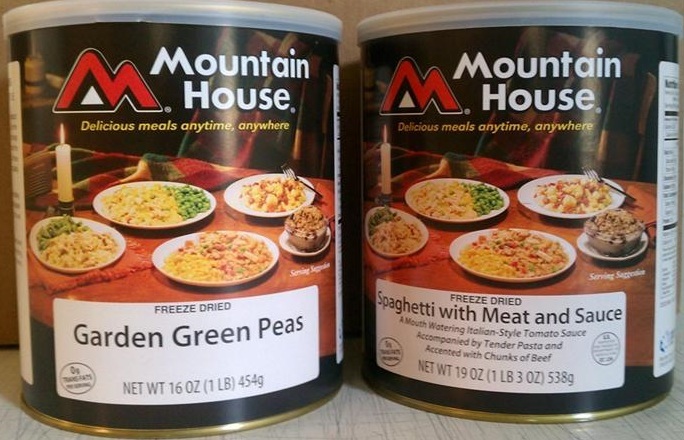 That day we will be selling all available Mountain House freeze-dried food in cans at the maximum allowed discount of 25% (for buyers club members and non-members alike). We have several hundred cases in stock and they will go very fast. Our sale runs from 8am Thursday to 8am Friday (ET) ... or until our available stocks of MH cans are depleted. "System Wide Meltdown as U.S. to Enter Hyperinflation"
CNN: Will Our Economy Trigger Violence in U.S.? "Argentina: A Case Study in How an Economy Collapses"
While they last ... we are putting together a limited number of two-case Mountain House variety packages. This opportunity is for those who want an economical way to get a full variety of the best storage foods on the market ... 25+ years shelf life! This is another product package that will sell out quickly, so don't delay. Analyst on CNBC: "We're on the verge of a great, great depression." See the 6:15 mark in the video at the page above. Peter Yastrow, market strategist for Yastrow Origer told CNBC: "What we’ve got right now is almost near panic going on with money managers and people who are responsible for money. ... We’re on the verge of a great, great depression. The Fed knows it. "We have many, many homeowners that are totally underwater here and cannot get out from under. The technology frontier is limited right now. We definitely have an innovation slowdown and the economy’s gonna suffer."